Cutting back on packaging can yield huge environmental benefits by reducing materials while cutting carbon emissions from transporting needlessly bulky goods. With this in mind, UK Supermarket Chain Sainsbury’s just introduced a new slimline toilet roll. Sainsbury’s slimmed-down cardboard tubes are set to reduce the supermarket chain’s carbon emissions by an impressive 140 tons each year. The average British individual purchases between 45 and 50 rolls of toilet paper each year, so this small step really can make quite a difference. 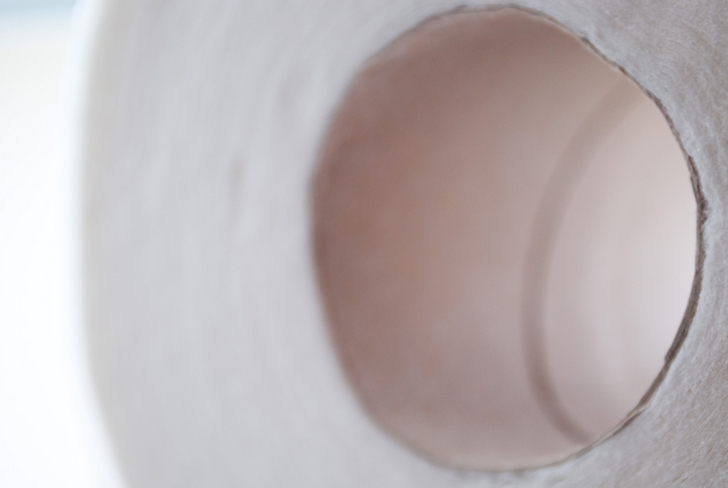 The move will see cardboard tubes in Sainsbury’s toilet rolls go from 123mm to 112mm, which will translate into 500 fewer trucks on Britain’s motorways each year. As more rolls will be packed into smaller spaces, the reduced size will also cut the amount of plastic packaging film the company uses to wrap the bathroom product. The development is the latest step in Sainsbury’s 20 by 20 sustainability plan – the company’s toilet paper product has already been Forest Stewardship Council Certified for several years. However there’s still more the company could do where this particular product is concerned; Sainsbury’s most popular selling toilet paper is still reportedly “white,” or bleached. This process does, in many instances, result in a product which sends chlorine down the drain into waste water. Cutting back on packaging can yield huge environmental benefits by reducing materials while cutting carbon emissions from transporting needlessly bulky goods. With this in mind, UK Supermarket Chain Sainsbury's just introduced a new slimline toilet roll. 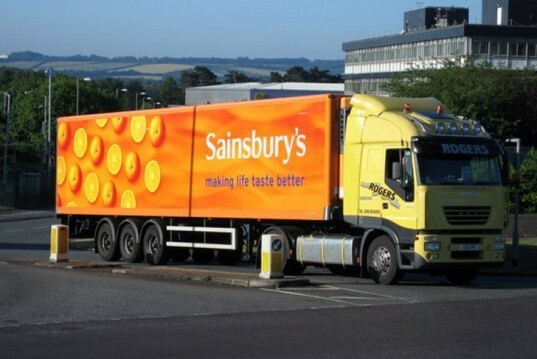 Sainsbury's slimmed-down cardboard tubes are set to reduce the supermarket chain's carbon emissions by an impressive 140 tons each year.